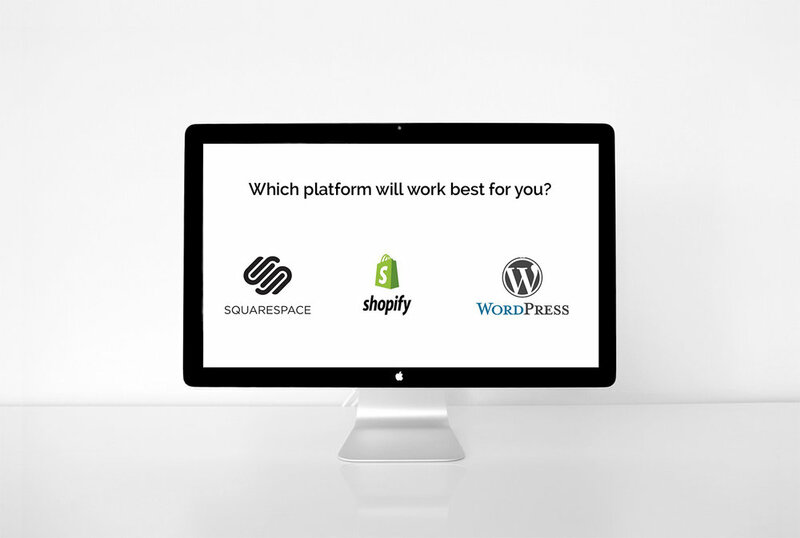 When it comes to designing a website for your business, which platform should you choose? To keep it simple, I’ve narrowed it down to the three platforms I use most: Squarespace, Shopify and WordPress. Most likely, you want a website that will promote your business, generate leads and ultimately sell your products or services. It might be tempting to only focus on what you want your website to look like — and aesthetics are indeed important to generate an emotional response. But your website ultimately needs to convert visitors into customers, and for this it needs to work well.